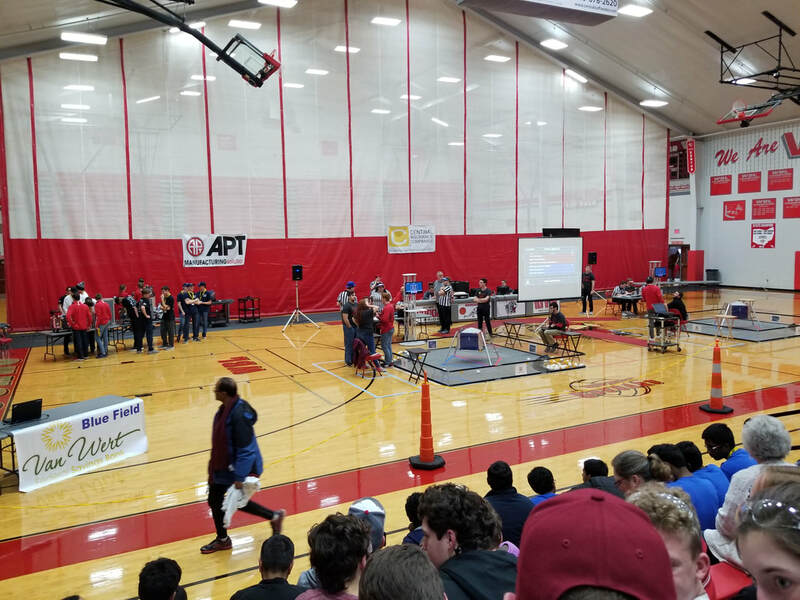 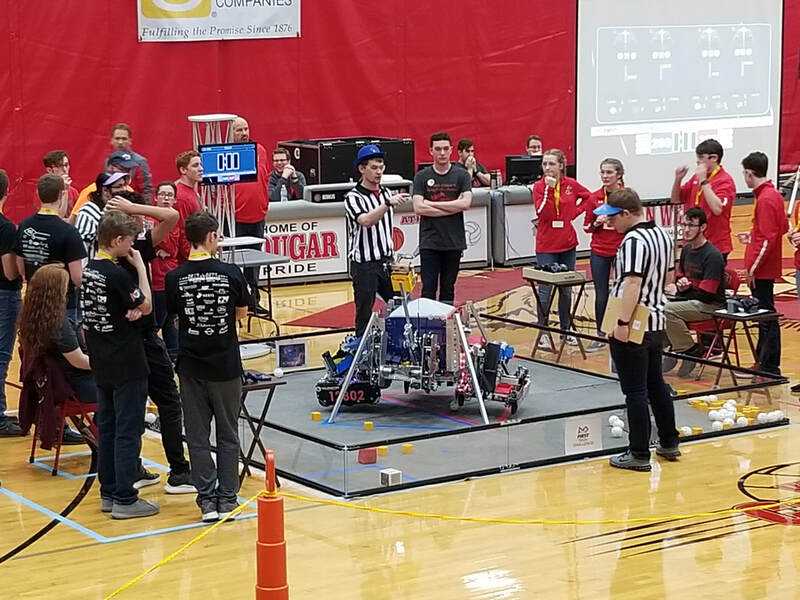 FIRST Tech Challenge (FTC) provides members the opportunity to engage in engineering, science, technology, marketing, and business skills in a high-energy, highly competitive environment. 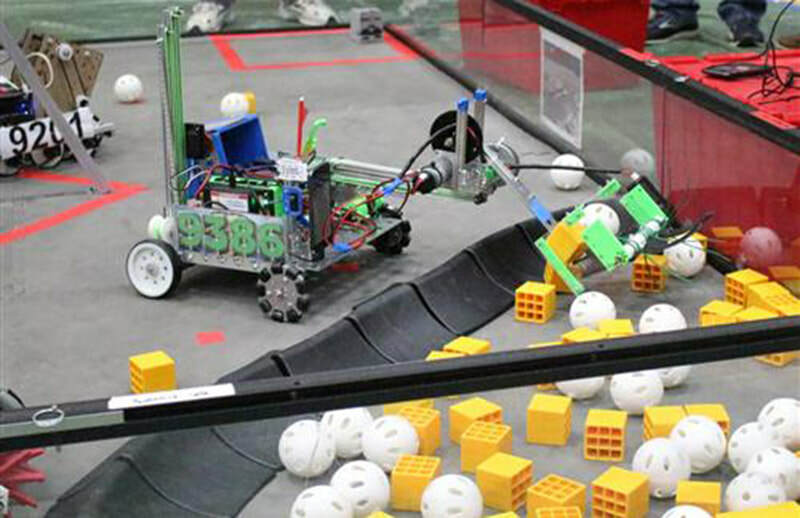 Team membership motivates students from all walks of life to develop practical technology skills through participating in a real-life, hands-on experience. 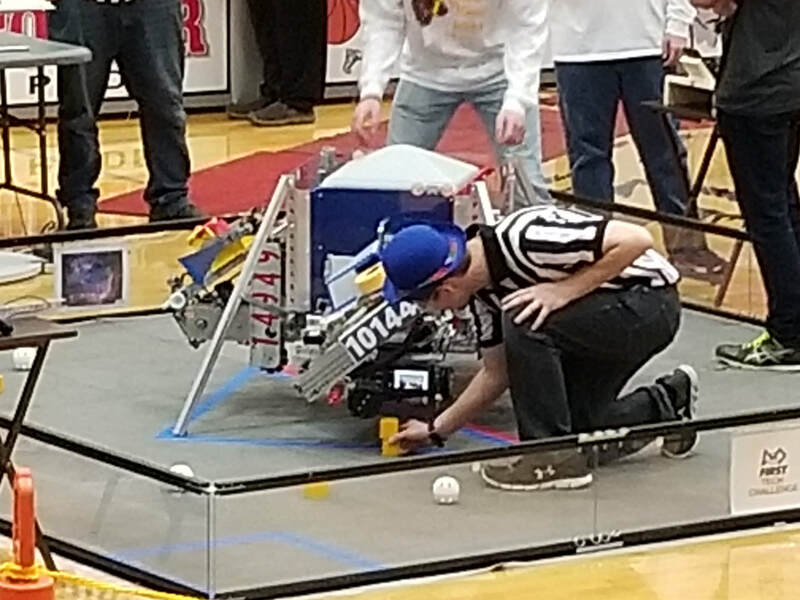 FTC exposes students to engineering, fabrication, programming, web design, photography, presentations, writing, marketing, business processes, and much more.